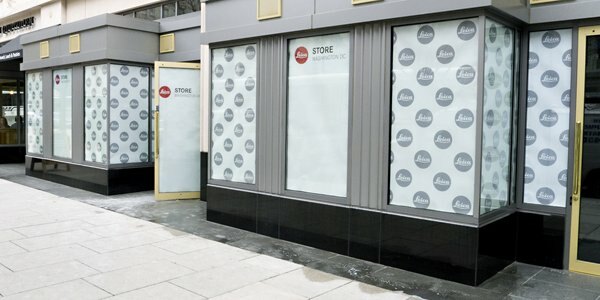 The first Leica owned store in North America will open in Washington DC this Spring. I am pretty sure the store will be fully stocked for the official opening. The address is 977 F Street, NW. You can also follow them on Twitter @LeicaStoreDC.